Let’s discover how to protect your pancreatic beta cells. It is really important. The cells in your pancreas that produce insulin are called beta cells. To control your diabetes, you want to keep your beta cells as healthy as possible. If you do not have healthy beta cells, your diabetes can get out of control more easily. That can result in more significant lifestyle changes and a higher level of medication needed to keep your blood glucose levels in the right range. High BG levels are toxic to beta cells, and seem to decrease the ability of the beta cells to produce insulin. That is a two-fold problem. The longer your beta cells are exposed to high BG levels, the more apt they are to suffer permanent damage. Once they are damaged, they are not able to do what they need to in order to protect your health. You want to avoid getting those beta cells damaged, so your diabetes doesn’t become harder to control. If you have had diabetes for some time and did not know it, that could have led to some damage to your beta cells already. While the bad news is that there isn’t anything you can do to undo that damage, the good news is that you can reduce further damage and help keep your body healthy. As the weakened beta cells produce less insulin, the BG levels go higher, which further impairs the beta cells and increases Insulin Resistance. You see what’s happening here…it’s a vicious cycle. But, we will work together to stop the cycle. The cycle really can be broken, but only if you’re interested in working on that. It can be difficult to get started, and you can feel like you are not getting anywhere, but don’t give up! You can do this, and you can have a healthier body and beta cells that are working the way they are supposed to. Protecting all the beta cells you have left should be your number one priority, and you can begin right away. 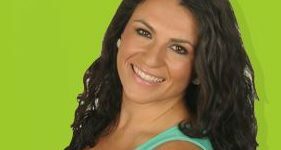 Starting in the next few hours…with 1 or 2 simple steps, you will be able to get control of your beta cell concerns and will be on the road toward a feeling of better health. By taking the right steps, the cycle can be switched, and beta cells can begin to work better than they did when they were impaired. When the beta cells work right, you have the opportunity to get your diabetes under control and keep it there. Then, you will be in a positive cycle…a virtuous and victorious cycle. Let’s take a few simple steps to move from vicious to virtuous! While this will not cure your diabetes, it will keep your existing undamaged beta cells strong. The stronger you keep your beta cells, the better off you will be when it comes to diabetes control over time. Remember, the sooner you are diagnosed and put in the work to keep your BG levels in the healthy range, the more beta cell function will remain. Then, it will be easier to control your diabetes. If you have had diabetes for a while before you were diagnosed, you may feel bad that you did not know about it sooner. That could have helped you protect more of your beta cells. It’s understandable that you would be upset about things you cannot change, but spending time being angry, upset, or worried really will not solve anything. The best thing you can do is let the past go, and move on with what you can do right now, today, to start improving your BG levels. The more these levels improve, the better off you will be overall, and the happier your beta cells will be, as well. The beta cells you have remaining are cells that you can get working at an optimal level, and that will help ensure that your BG levels stay down in the normal range and you feel healthier and stronger. The tools and teamwork that we offer will help you with all of this…so don’t worry. You can get the help and support you need to control your diabetes as well as possible, and to get your BG levels into a healthy range, so they don’t do any more damage to your beta cells. 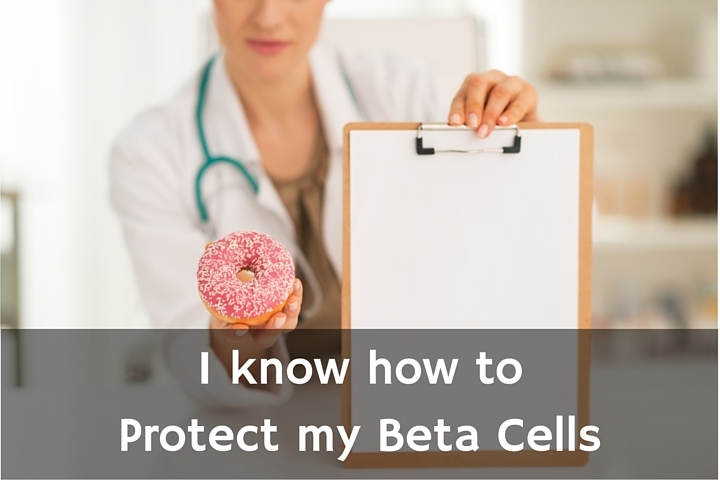 Protection of beta cells should be among your number one priorities, and knowing that you are doing all you can to protect them can give you some great peace of mind. High blood glucose levels are toxic to beta cells. The sooner you can get your BG levels into a healthy range, the easier it will be to control your diabetes.